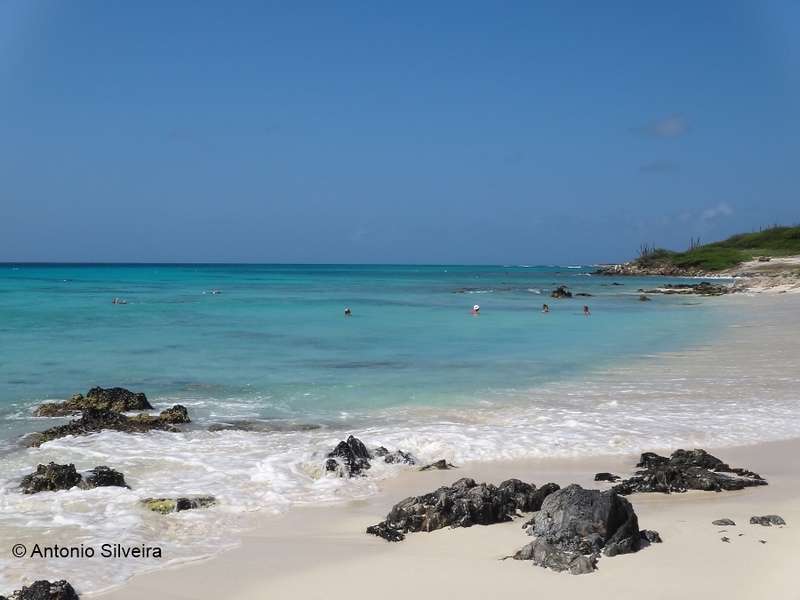 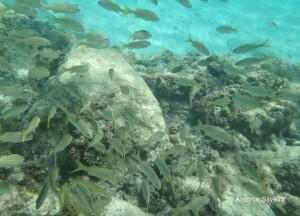 Aruba is one of the best destinations for diving. Has beaches like Malmok and Boca Catalina which is easy access and very clear waters. 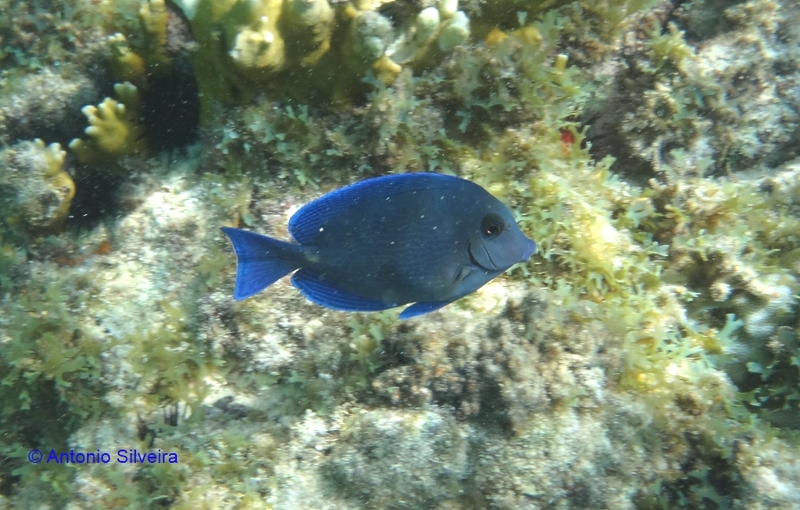 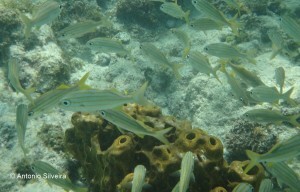 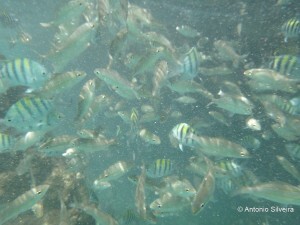 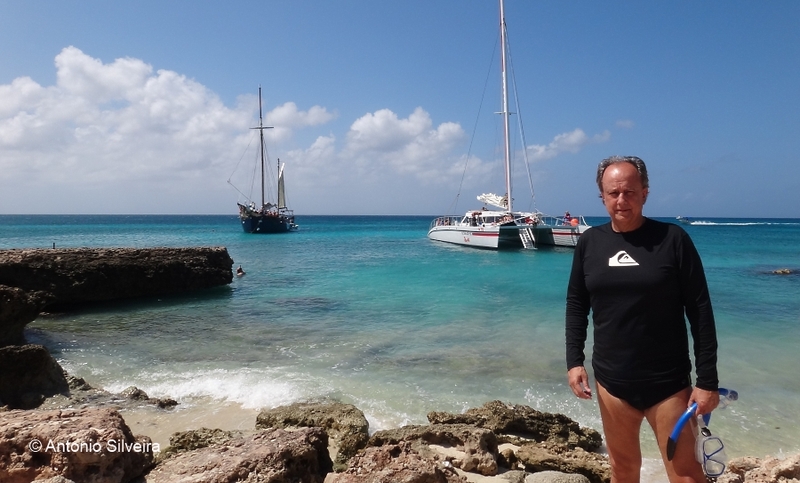 We have visited Aruba and made ​​many dives nest beautiful location.